Space exploration is rapidly changing hands from the public to the private domain. As the baton passes into corporate guidance the missions are no less impressive and inspiring. Space Exploration Technologies, known as SpaceX, has the ambitious goal to colonize other worlds! “SpaceX designs, manufactures and launches advanced rockets and spacecraft. 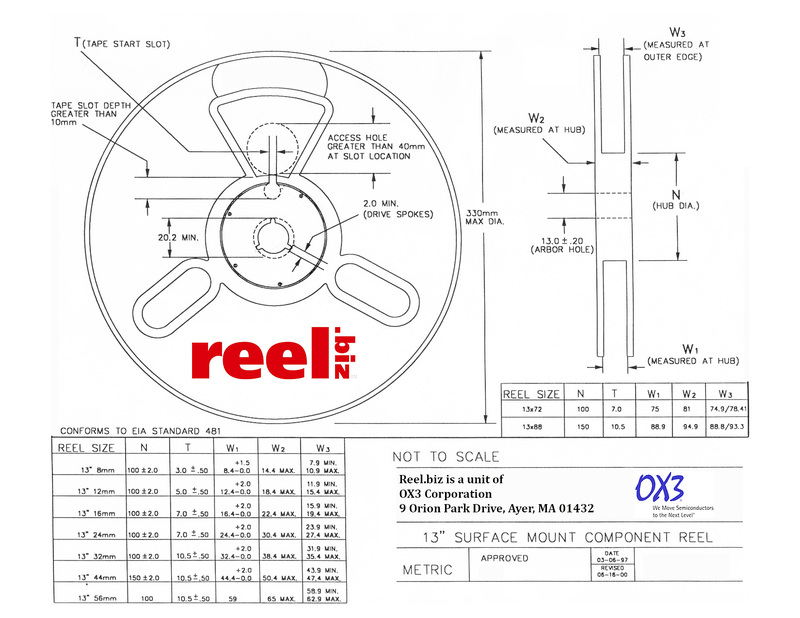 The company was founded in 2002 to revolutionize space technology, with the ultimate goal of enabling people to live on other planets.” SpaceX chooses OX3’s Reel.biz unit to supply it with packaging medium in the form of durable yellow take-up reels. 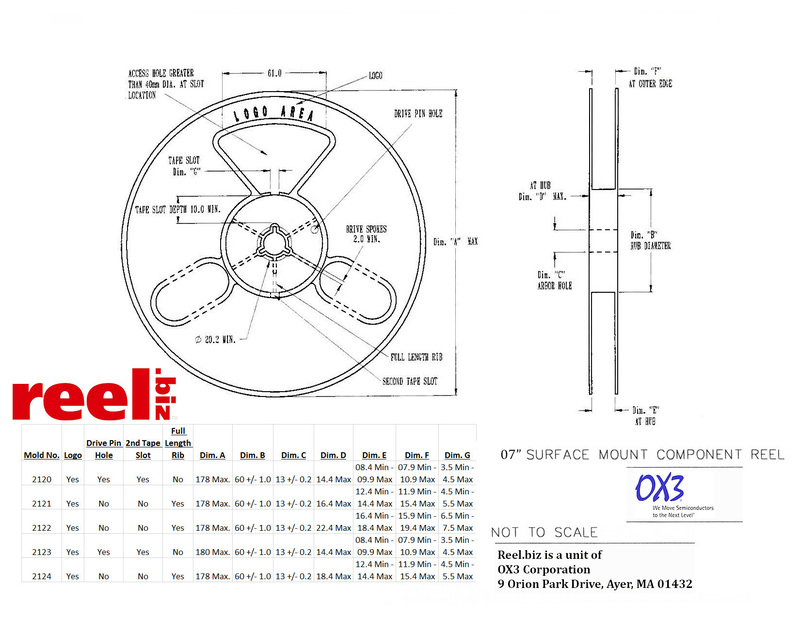 Our part numbers OX3BR1929 and OX3BR1129 will carry precious cargo that in turn will carry humankind to the outer reaches of our solar system. Posted in Reel.Biz, SpaceXTagged Space explorationBookmark the permalink.